Since 1957, Snyder Mfg. 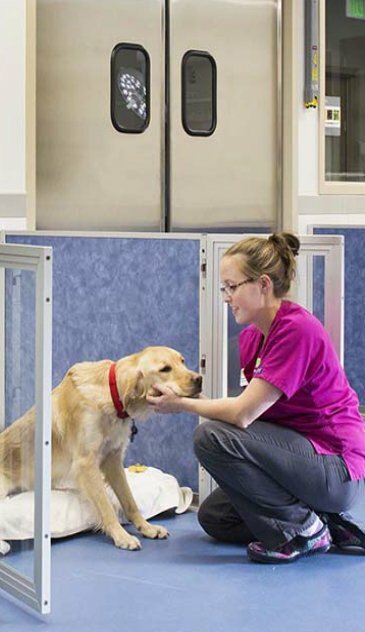 co. has been an innovator in the animal care industry. 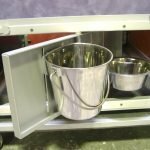 The company began when a veterinarian friend of our founder Chuck Snyder, who was an engineer and inventor, complained about his cold and noisy stainless steel cages. 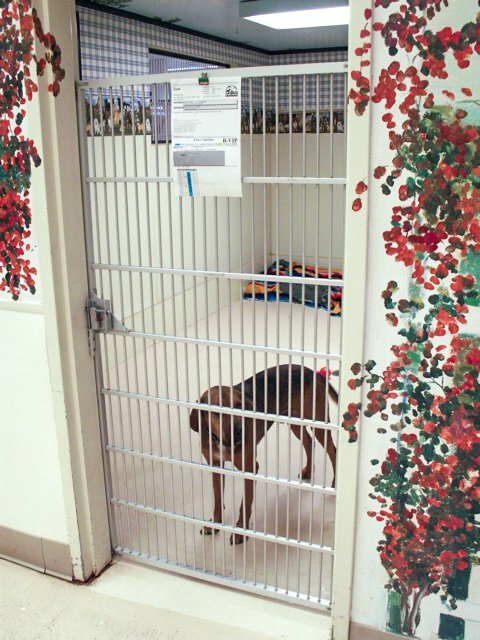 Chuck’s unique laminate lined cages with resin-poured sealed corners and anodized aluminum assembled gates were and immediate success. 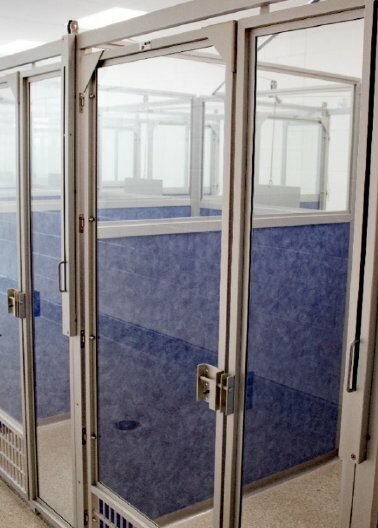 After also inventing the cage dryer and first fully functional Intensive Care Unit, in the late 70’s, Chuck thought that the same warm and quiet features of his cages could be adapted to make kennel runs. 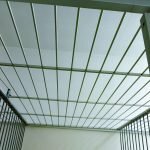 Chuck’s kennel runs were of such superior quality and durability than standard chain link fencing, that they became an overnight success in the industry. The kennel runs were so popular that Snyder Mfg. opened an additional manufacturing facility in New Sharon, Iowa to keep up with demand. 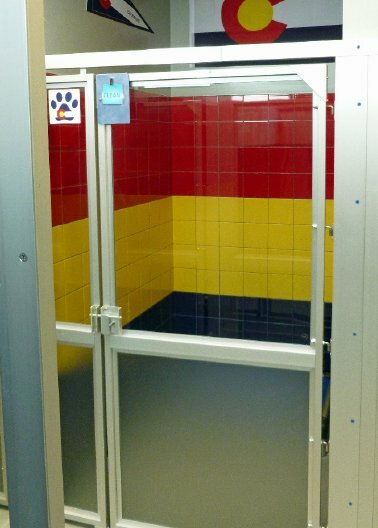 As with most of Snyder’s product line, competitors often attempt to imitate our kennel runs. However, our handcrafted quality and our ability to tailor our products to meet the needs and desires of our clients cannot be matched. • More runs in the same space. 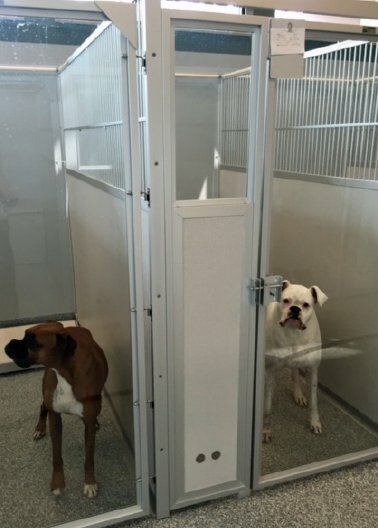 Snyder divider panels optimize your boarding space to let you have more kennel runs in the same space as compared to block or framed walls. 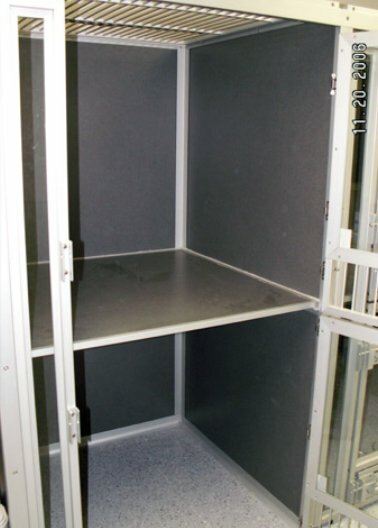 This is because our dividers are only 1 inch wide, as compared to 4″ wide for block divider walls. This 3-inch difference means you gain 1 foot of width for every four Snyder runs.For example, a 46-foot wall of 42-inch wide runs would fit 12 kennel runs with block or framed walls; BUT that same row would fit 13 Snyder kennel runs!This means over an 8% increase in potential revenue just by using Snyder kennel runs in this example. The bigger the room, the bigger the savings! 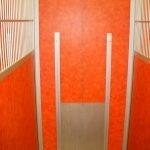 The cleaning and resealing of block divider walls can be expensive and time-consuming. 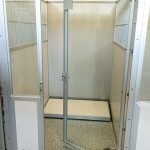 Tiled walls also need maintenance, and FRP panels with seams often allow for a breech in the moisture barrier which can cause disastrous results.Snyder kennel runs are very easy to clean and stand up to years and even decades of use. 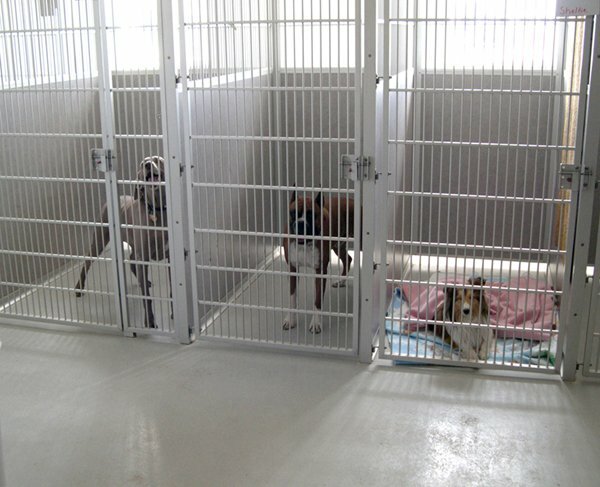 • Snyder Kennel Runs can be moved. We have had dozens of clients who have saved thousands of dollars by taking their Snyder runs with them when they have expanded their businesses into larger facilities. 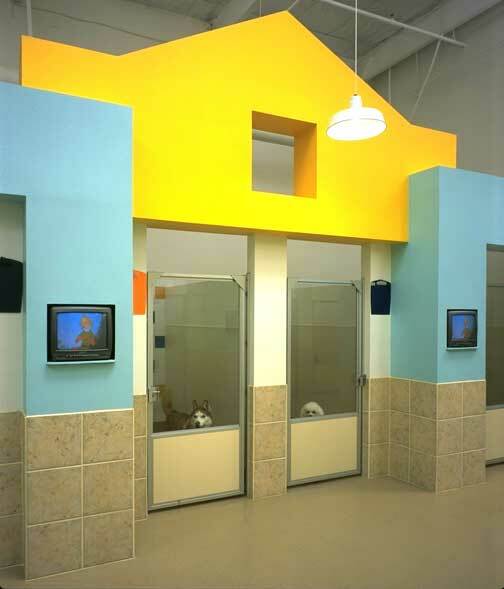 This is crucial for clients operating in multi-use leased spaces, such as shopping centers.